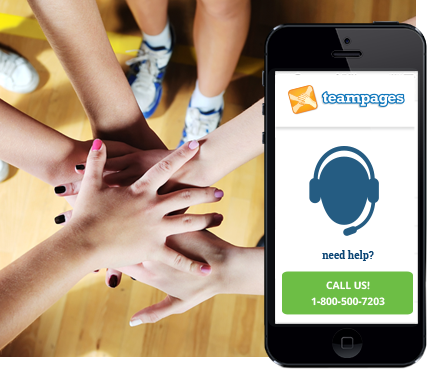 Do you have a question, comment, or suggestion to pass along to TeamPages? Contact info@teampages.com. Need help or support? Check out our online help center. Interested in being a part of our fun team here at TeamPages? Contact careers@teampages.com. To learn more about TeamPages, please contact us at info@teampages.com.